Join the Beta Software Program and you can get access to the macOS Mojave Public Beta. What is the macOS Mojave Public Beta? Should you install the macOS Mojave Public Beta? What should you do before installing it? Which Macs are compatible with macOS Mojave? What happens after the final version ships? Apple has a macOS Mojave Public Beta for anyone willing to try the new versions Mac operating system before it is officially released. Why would you want to run a beta operating system? If you’re a developer, you’ll want to see how your product can use the new features. But if you’re a regular user, it’s a opportunity to try the new features and see how the OS works with your current apps and hardware. Here’s what you need to know about the Public Beta. Apple has released the latest version of the beta, called macOS Mojave 10.14.4 Public Beta. New features include Apple News in Canada, support for TouchID and Safari AutoFill, and the ability for Safari to automatically display a website in Dark Mode if the site has a dark theme. 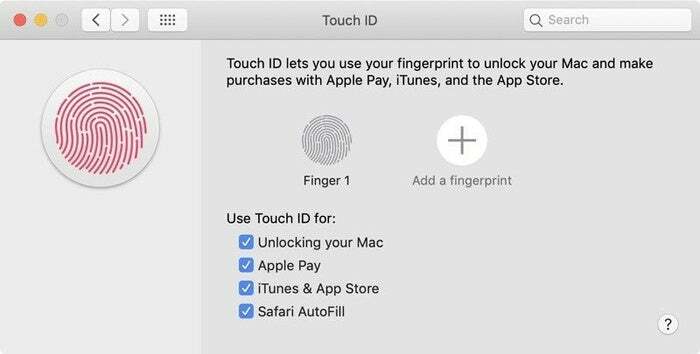 The macOS 10.14.4 Public Beta includes a new Safari Autofill feature that works with Touch ID. 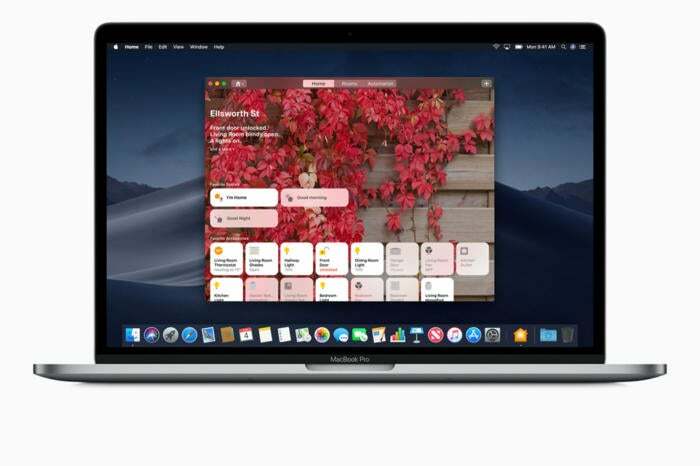 macOS Mojave is the current version of the Mac operating system. Apple makes a public beta version of Mojave updates available for people to try out, test against their favorite software, and report bugs to the company. Since this is beta software, there’s a good chance it could cause problems on your Mac. You may encounter frequent freezes and crashes, or your apps may not work. Don’t count on it being stable enough to use all the time. Learn more about macOS Mojave. You should not install the beta on a production Mac or any other Mac you depend on and need to keep running. If you’re worried that a beta flaw will prevent you from using your Mac, don’t install it. If you do decide to try the beta, you can provide Apple with valuable feedback. Install it on a Mac that you consider a secondary computer. Back up your Mac. You can use Time Machine or whatever backup setup you already have. You need a backup you can use that you can revert to in case you need to stop using the beta and need to restore your system. Sign up for the public beta program online here. You will need to use your Apple ID to sign up. If you try out the beta and decide later that you don’t want to use it anymore and want to go back to macOS High Sierra, Apple has instructions on How to unenroll from the public beta and how to restore your system. You can continue to use the public beta. You’ll get beta version of Mojave updates when they become available. If you want to get rid of the beta and install the final version, you can by downloading the macOS Mojave installer in the App Store. You can get more information by reading our macOS Mojave FAQ.